The KJUS Nuna Full Zip Mid-Layer is a quality layering piece with the sporty styling of a winter jacket. It has durable flat-lock seams to ensure against pulling, while front pockets provide space to stash small ski gear. 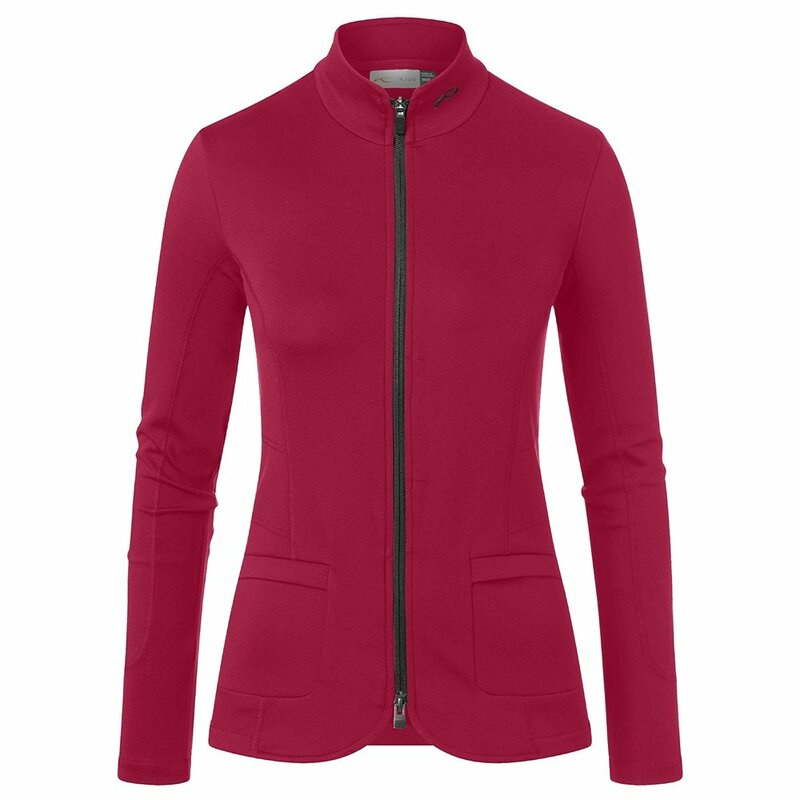 A chin guard protects you from zipper scratches, and the KJUS Nuna Full Zip Mid-Layer’s elastic fabric blend gives it the perfect amount of stretch for active women.